Ringworm is often associated with animals, such as dogs, who often come into contact with insects and other animals outside. However, it can also be found in humans, especially young children. 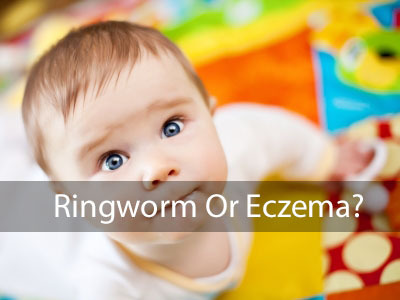 While the name is misleading, allowing many to believe it is a parasite of sorts, ringworm is actually a fungal skin infection. It is uncomfortable and leads to itching, however, it is almost always treatable and preventable. Ringworm can affect the skin, scalp, and nails of a child. It is part of the Tinea family of fungal infections, which includes jock itch and athlete’s foot. Ringworm typically begins as a small red mark on the skin which then turns scaly and flaky. As it progresses it may form a ring of bumps with a clear center on the infected area, almost looking like a target. It is often very contagious and spreads simply by touching an infected area of another person or animal. One of the most effective preventions for ringworm is to first identify any pets (yes pets) with ringworm and treat it immediately. You will notice hairless scaling areas on your car or dog that appear red and irritated from excessive itching. This is likely ringworm and once treated by your vet, it is no longer contagious to humans. Another prevention would be to consistently wash your hands and keep away from others with an untreated ringworm infection. If a child contracts ringworm, take him to the pediatrician immediately to help not only cure the infection, but prevent it from traveling o other areas of his body or infecting others. 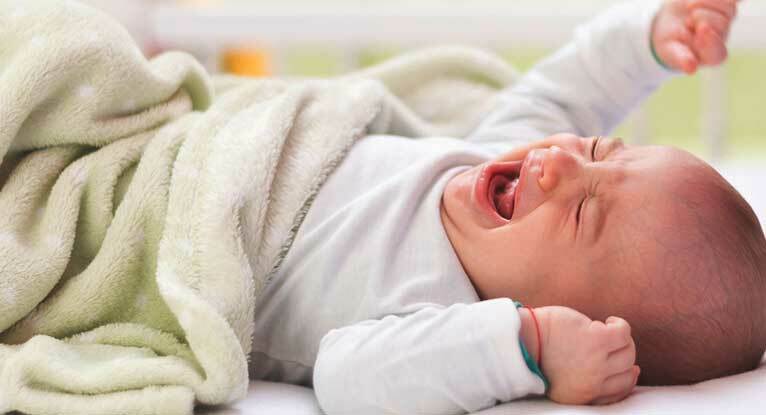 Your pediatrician will likely recommend an over the counter ointment that is to be applied to the infected area two to three times daily for at least a week. Some of the most common ointments are tolnaftate, micronazole, and clotrimazole. If the infection is on the scalp, specialty shampoos are available for treatment. If you find the over the counter medications are not helping, your pediatrician will often prescribe a stronger ointment or medication that may be needed for several weeks, as opposed to days. It is important to remember that ringworm in any individual is uncomfortable, however, children have a harder time dealing with the discomfort and itching it causes simply because they are children. That is one of the reasons it is essential to treat ringworm in children immediately. In addition, children will itch more often, and then proceed to touch everything and anything, even their mouths. So, the sooner the ringworm is treated, the less likely it is to spread and require more severe treatments. Additionally, like other scalp ailments, ringworm of the scalp can transfer between children simply by sharing hats, combs, and brushes. Therefore, it is extremely important not to share your child’s hats, combs, or brushes with other children and to teach your children to not share hats with their classmates. This is often easier said than done, so if you are aware of ringworm in your child’s circle of friends, ask your pediatrician what can be done to help prevent the infection from spreading to your child beyond simply not sharing hats. In the end, always be mindful of ringworm in other children and pets as it is very contagious. Upon the first sign of ringworm in your own child, take him to the doctor’s to get it treated. This will help prevent it from spreading further in your own child and amongst his friends. And finally, teach your child good habits, such as keeping his hat to himself and always washing his hands.